Digital transformation and ever-improving technology allow project teams to work and collaborate virtually. More and more we find non-co-located teams communicating between different cities, states, countries or even overseas. 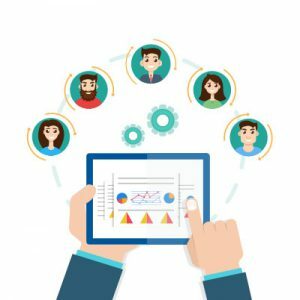 And corporations realize the benefit of embracing the virtual team concept to effectively access a broader resource pool. As the distance increases, the communication challenges also increase. And the challenge is not just due to varying time-zones, but cultural differences also make a big impact. First interactions and first impressions are a vital factor in human relations. Having a project kick-off meeting in person and the ability to interact outside-of-work help to bridge the cultural gap and get the team members familiar and comfortable with each other. The project team members will learn more about each other, and in turn, they will interact better as colleagues. Working remotely or from home is not for everyone. Providing remote workers the option of office space when needed or encouraging employees to create their own office space can go a long way in driving the feeling of belonging. Also, take into account your team’s personal preferences for their work environments. Some people may be more efficient in a quiet environment, while some others excel in a social settings. All team members should feel involved throughout the life of the project. Typically the project manager takes the lead on this. Having virtual team lunches or organizing casual discussions outside of project work may help the team to understand that they are valued. Avoiding human connections and just focusing on project tasks can be stressful to team members. Team members perform poorly in a situations like this, and it can cost extra time or resources which risks project deadlines. Project managers need to be understanding of cultural differences and make sure all team members are respectful of others’ cultural habits. Even if something looks awkward and difficult to understand, it is important not to make any team member uncomfortable or feel as though they are left outside of the group. Respect is the key to success with people from diverse cultures. Having S.M.A.R.T. goals is even more critical with virtual teams than face-to-face teams. Project goals should be specific and easy to understand for everybody. Measuring these goals makes project team members accountable. And they the goals should be achievable, because nobody wants to put their effort in something impossible to reach. The most critical role of project manager is to make the team understand how relevant these goals are to each team members’ personal development and professional life. Setting timelines is the final requirement of successful goals since it directly impacts the motivation of team and keeps them focused. 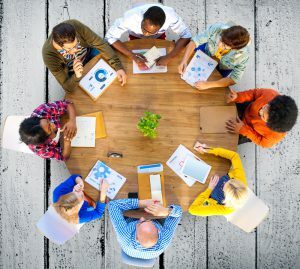 Project managers spend 90% of their time communicating so choosing the right collaboration tools make their jobs a lot simpler. Creating a project team site is one useful collaboration method. Projects have many project artifacts such as project charter, project plan, team directory, budget and scope tracking documents. Keeping these documents in a central location provides easy access to all team members and helps to avoid finding old documents in emails. Everybody has immediate access to the updated documents online. 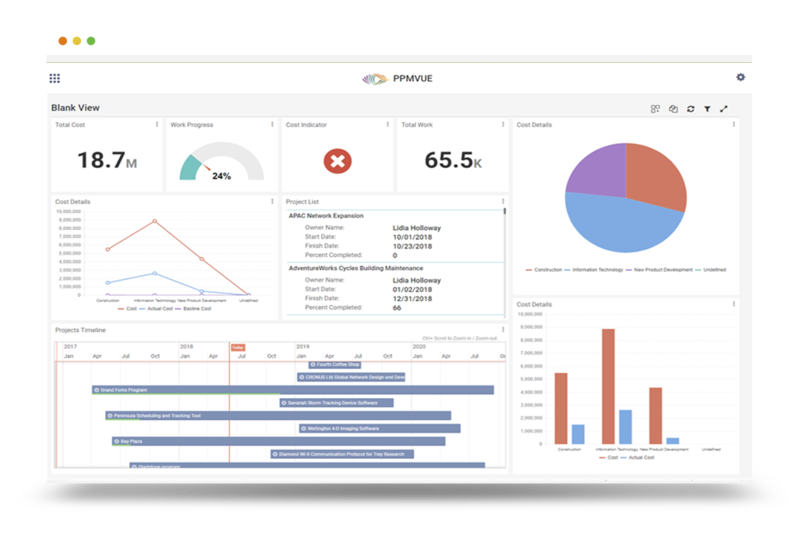 Please note, security and access settings are something any project manager has to be careful with because you don’t want to share project financials and resource planning details with all team members. Having a schedule helps team members organize their work. They should be provided an agenda for the review meetings and instructions on how they should communicate their progress. Project managers should share what has been accomplished since the last meeting. And what is expected to be done by the next meeting. Add video conferencing to increase the involvement and participation of all team members. It is difficult to keep everybody’s attention when they have options to check their emails or work on something else during online meetings, and video conferencing significantly reduces this challenge. It is important to create an interactive environment that involves all team members in any project related discussion. During team meetings, if someone is quiet or not contributing to the discussion, ask yourself WHY. Without everyone’s participation, you risk single-sided opinions and ineffective decision making. Of course, there may be some decisions coming from upper management and the project manager is just responsible for making sure team understands that and executes accordingly. However, other process related decisions should be made in a democratic way to create a coherent team spirit. 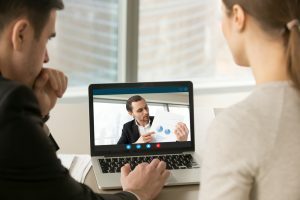 Virtual collaboration is here to stay and will continue to evolve. Set an example of how to successfully manage virtual teams by following the rules above. This entry was posted in Project Management, Project Managers, Teams and tagged collaboration tools, cultural differences teams, goal management, project meetings, project teams, teamwork, virtual teams. Bookmark the permalink.